Note: The following method only works on Samsung devices running Android Nougat (7.0) or above. 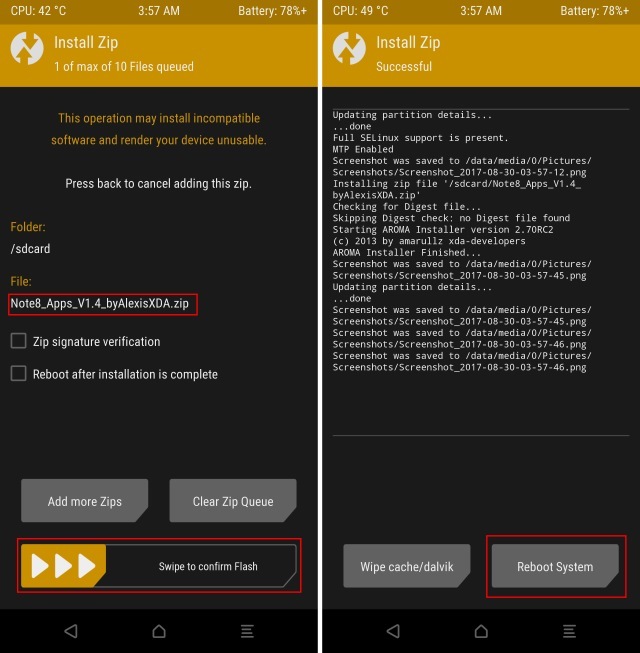 Also, it requires a custom recovery like TWRP or CWM to be installed on your device, as well as root access. I tested the method on my Samsung Galaxy S7 running SuperStock ROM 7.0, as well as on my Samsung Galaxy S8 running Stock ROM based on Android 7.0, and the method worked just fine. To start off, download the flashable ZIP file containing Galaxy Note 8 apps from here, to your device. Note: The link is to a download folder that will be updated periodically. Make sure to always download the latest version. 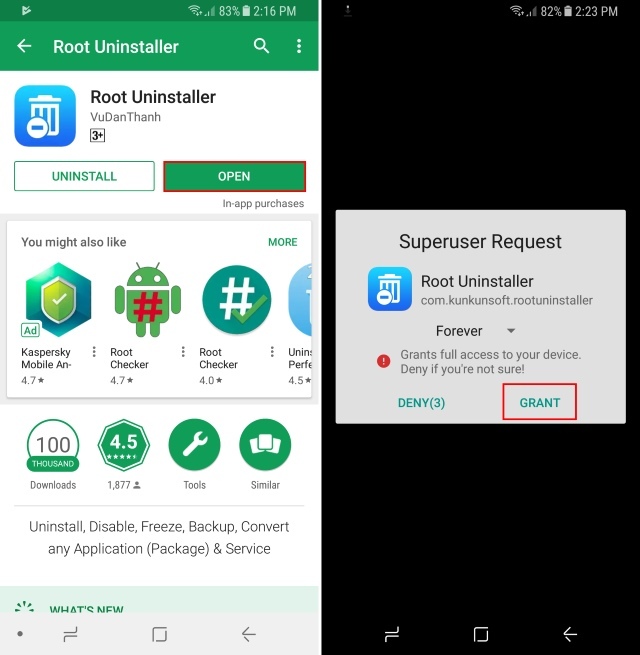 Next up, download Root Uninstaller (free). Open it up and grant it root access. 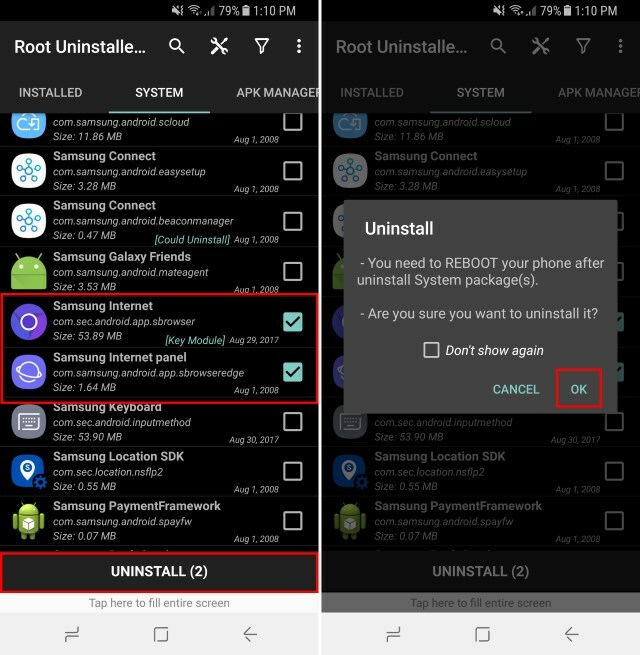 Once you’ve downloaded Root Uninstaller, open it up and use it to uninstall Samsung Browser/Internet and Samsung Calculator. After they’ve been uninstalled, restart your device to proceed. Once you’ve done that, head over to the custom recovery on your device. From there, flash the ZIP file you downloaded earlier. 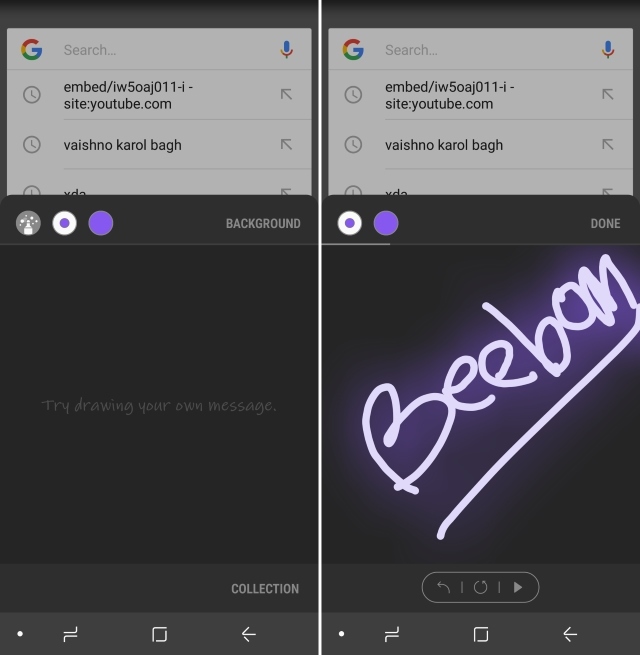 Along with Live Messages, many other features were also ported, including an updated Gallery, In-Call UI, Calendar, Messenger, Browser, Clock and more. Also, the port brought about Edge Lighting, which basically adds a colorful glow to the edges of your device whenever a notification arrives. The port also brings about an updated fingerprint service that allows for faster fingerprint recognition. Additionally, users having a Samsung Galaxy Note device running Android Nougat will also be able to make use of S-Pen specific features such as Air Command, Air View and more. 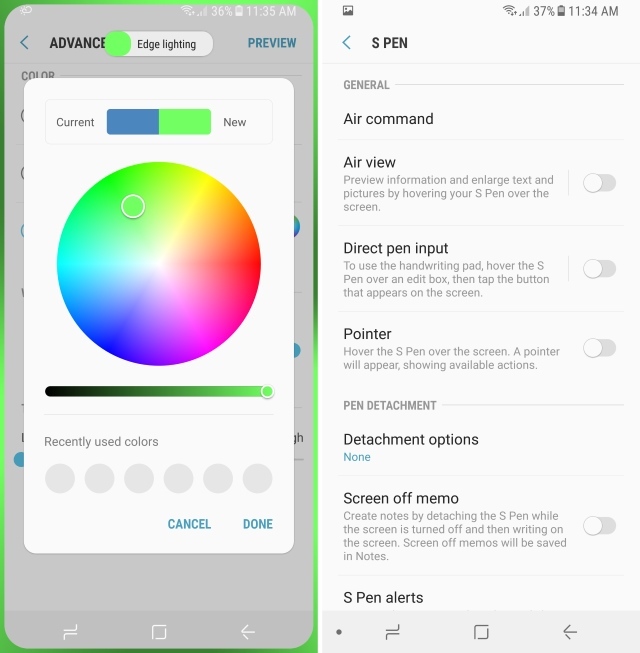 Note: Although Air Command and other S Pen features were installed on my S7 as well as on my S8, I could not make use of it since my devices do not support the S-Pen. The Samsung Galaxy Note 8 comes with a ton of new features and updates. If you own a Samsung device that’s rocking Android Nougat, the above tutorial should work well to aid you for experiencing the latest that Samsung has to offer. Tell us about your favorite app from the Note 8 device in the comments section below.